CHICAGO (WLS) -- Taco Bell is giving away free Doritos Locos tacos when someone steals a base in the World Series between the Chicago Cubs and Cleveland Indians. If a base is stolen in Game 1 or 2, free tacos will be given away on Nov. 2. If a base is stolen during Games 3 through 7, free tacos will be given away on Nov. 10. The Cleveland Indians' Francisco Lindor stole a base in Game 1 Tuesday, ensuring free tacos on Nov. 2. 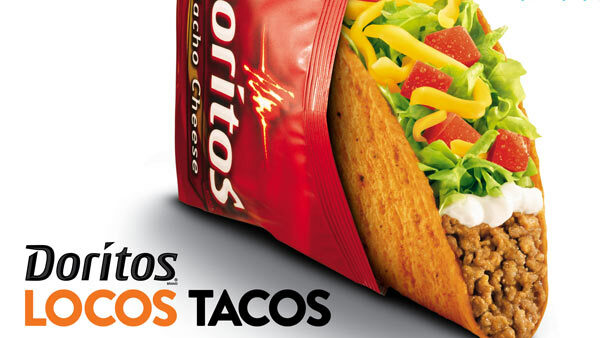 Taco Bell said the tacos will be given away between 2 p.m. and 6 p.m. local time.